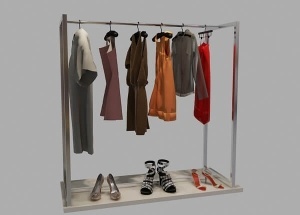 1000+ ideas of floor stand display retail store furniture for women,men,kids,baby clothing store,underwear shop,boutique. 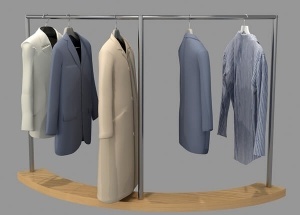 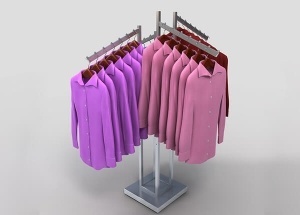 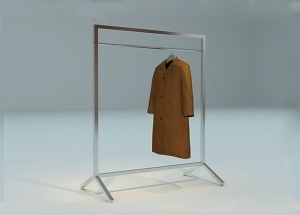 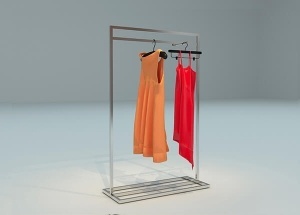 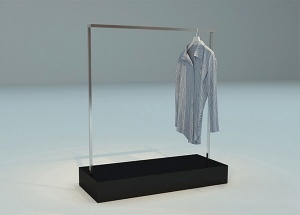 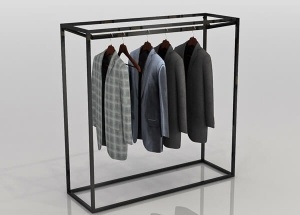 We are a clothing store display cabinets/shelves/racks manufacturer in Guangzhou,China. 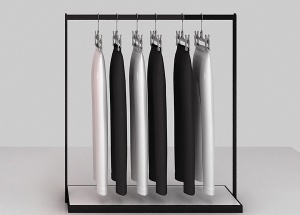 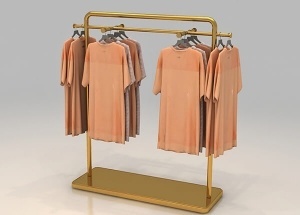 We supply boutique decor ideas,clothing store display,cloth store racks,clothing store fixtures and decoration for sale,clothes store design,wooden metal display racks,display stands for boutique clothing shops.